Red Bull and Daimler Does Daimler know something Red Bull does not? What can Gangnam Style tell us about viral marketing? Should an agency that tells you, “We know how to create buzz,” be taken seriously? 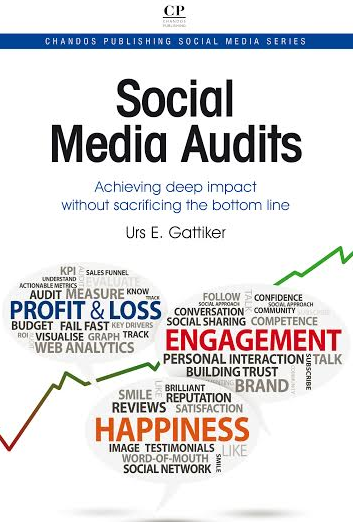 This blog post provides some ideas to improve your online footprint, and is intended for bloggers, Twitter or Facebook users, and marketers (see also Social Media DOs and DON’Ts). By the way, want to get trends like this one first? Enter your email address and join over 5,000 followers who already subscribe. Sign up for our blog – it is FREE! We all know the classic word-of-mouth situation, in which someone passes on information to others. Sometimes it is gossip, other times it is what we have experienced regarding service and so forth. I remember the time I bought a few things at a local store, and broke some glass bottles on my way home after falling off my bike. The owner helped me up andgave me a free replacement. Did I talk about this? You better believe it – he saved my day! All of us know about such experiences, but these days, marketing tools offer new ways to try to spread the word. Figure 1 below outlines how these important concepts can be used. Everybody wants a marketing message go viral, but few do, as we all know. So why do some things go viral and others do not? In the simplest sense, word-of-mouth marketing is little more than trying to copy the word-of-mouth example I explained above. For instance, whenever we like a company’s page, our friends are told about this on the right side of their screen. This way Facebook hopes we Like the page as well… While we hope that our word-of-mouth marketing message goes viral it often just fizzles out. In the Mercedes-Benz video below, people call for a cab and get picked up by a trailer truck. 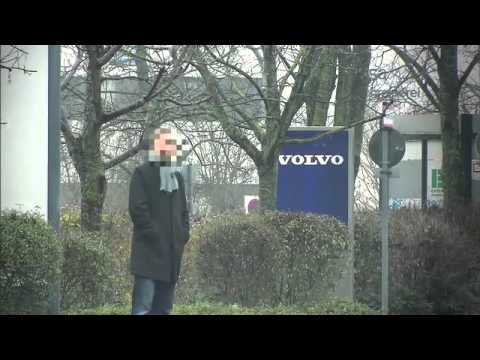 If you can afford the €200,000 to hire VonMatt to script the story and make the video, great. The video started with 20,000 views for the German version, and now the English version has about 700,000 views (German irony, tongue-in-cheek with English subtitles). The question is whether this is a flop. 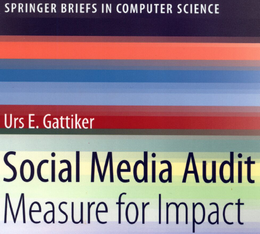 Measure for impact, anyone? The key question is whether the Mercedes Benz video helped sell more trucks. Unless it did, we have a video that illustrates word-of-mouth, or even buzz marketing well. Unfortunately, not a successful case of viral marketing. Videos are often used to create some excitement about a product. These can be ironic, fun or simply jaw-dropping. First came the 30-second television commercial Man, Your Man Could Smell Like, featuring the ironic model of manliness portrayed by Isaiah Mustafa. This was amplified with widespread online exposure that prompted a three-day YouTube campaign in which the actor responded to messages from fans (see Social Media Monitoring group on Xing: Old Spice crew produces 87 short comedic YouTube videos). The above was a successful buzz campaign that went viral (see below) – at least in the US. However, the buzz marketing effort was supported by in-store activities to help move product. This was lacking in the follow-up, with the result being some buzz without any more product getting moved. 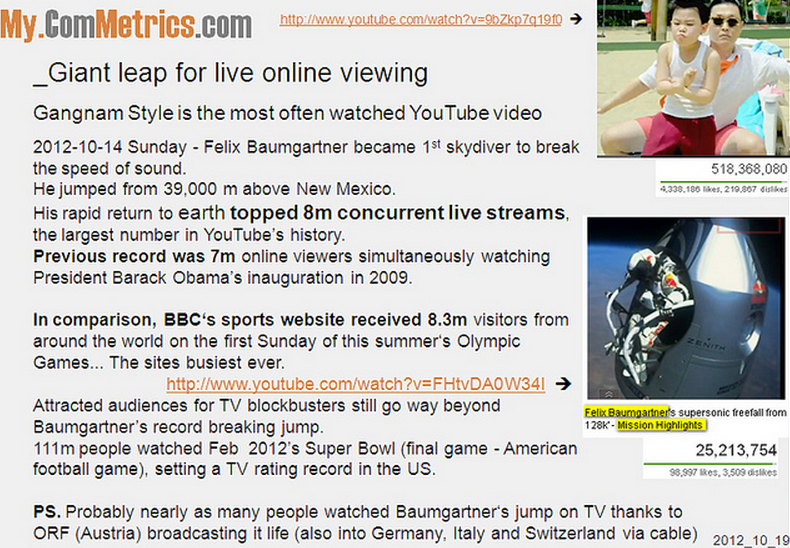 Gangnam Style is the most-watched YouTube video. Ever. Does Psy know something we do not? Can he invite us to a workshop so we can learn? When it works, viral marketing helps spread a message further and much faster than otherwise, in part thanks to social networks like Facebook or LinkedIn. However, the critical part of viral marketing is that the product message is built in. Psy sold more music and is getting more gigs thanks to his viral video. 1. We are a buzz marketing agency, we know what we are doing. NOT: Unless you have the budget and brand recognition behind you (it takes a bit of cash to get Goerge Clooney to become your brand ambassador), it is difficult to create buzz. 2. What works in the US could fail anywhere else: For instance, the Old Spice videos were okay for the US, but would they have created much excitement in China? Forget dubbing, the humor would have been a flop. Similarly Baumgartner’s record-breaking jump for Red Bull from outer space was probably of more interest to Austrians than Germans. Why? Who knows, but it is a fact. 3. Why Red Bull, Coca-Cola, Daimler, Nespresso are not the best viral marketeers: As Psy of Gangnam Style fame was the first to admit, viral marketing is a chance game. Sometimes you are lucky and it works. 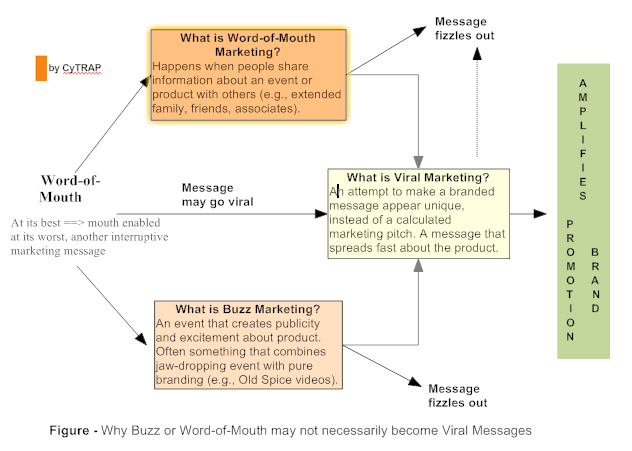 Unless going viral means selling more product, who cares? Get more ComMetrics content on viral marketing, Google, KPI, ROI and Facebook marketing (just click the URL to get some very interesting results). By the way, check out my other books that add insight.